Founded in 2009, ICP is an Associate College of the University of Portsmouth, offering students a modern and dynamic educational experience. The College provides educational pathways to a broad range of University of Portsmouth degrees from Accounting and Finance to Petroleum Engineering, Architecture and many more. 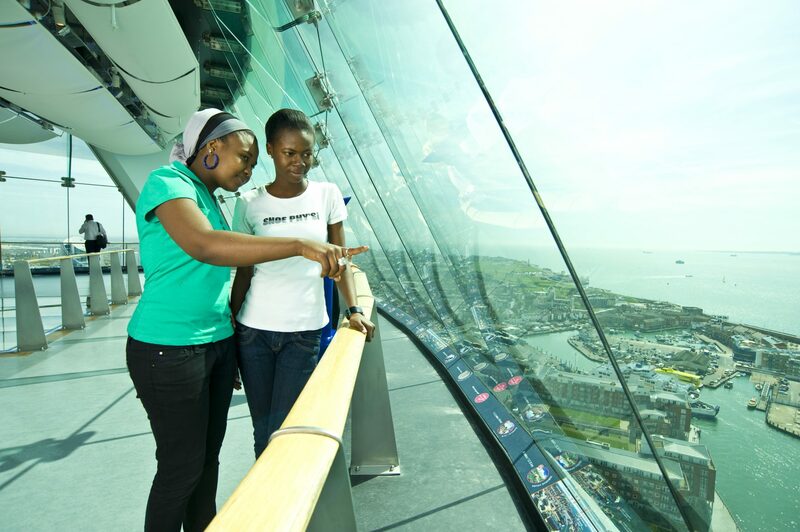 At ICP, we take great care to ensure your experience at the University of Portsmouth is of the highest standard to prepare you for your future career in a global economy. By choosing an ICP pathway you will be ready to achieve academic success and enjoy an unforgettable learning experience. At the University of Portsmouth, each faculty has a dedicated placements office to ensure as many students as possible benefit from real work experience. CP is located at the very heart of the University of Portsmouth campus, within the coastal city of Portsmouth. Start in: September, January or June. 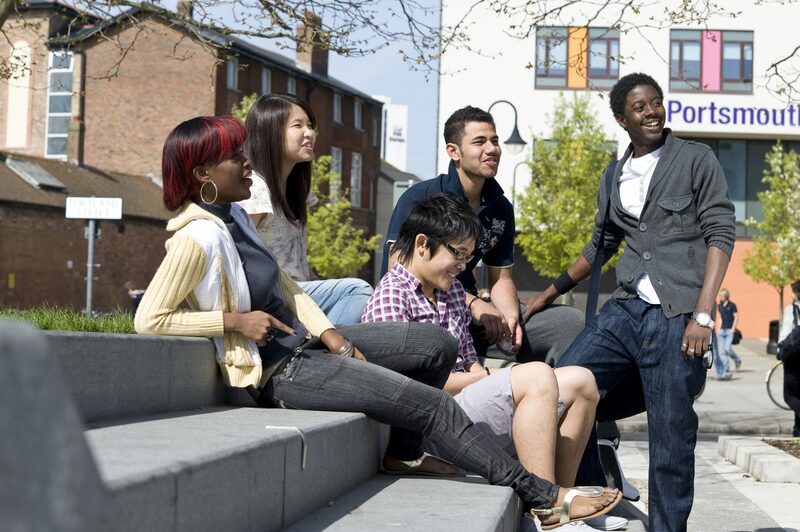 There are over 500 international students studying at ICP from over 30 different countries. Location – Only 90 minutes from central London by train, Portsmouth is one of the sunniest places in the country, boasting miles of beautiful beaches. 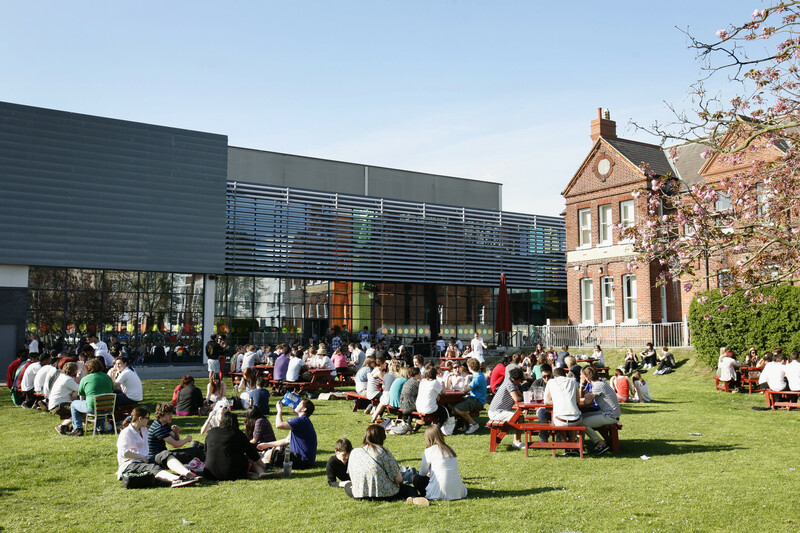 Excellence – The University of Portsmouth is ranked 49th in the UK (Guardian 2016). 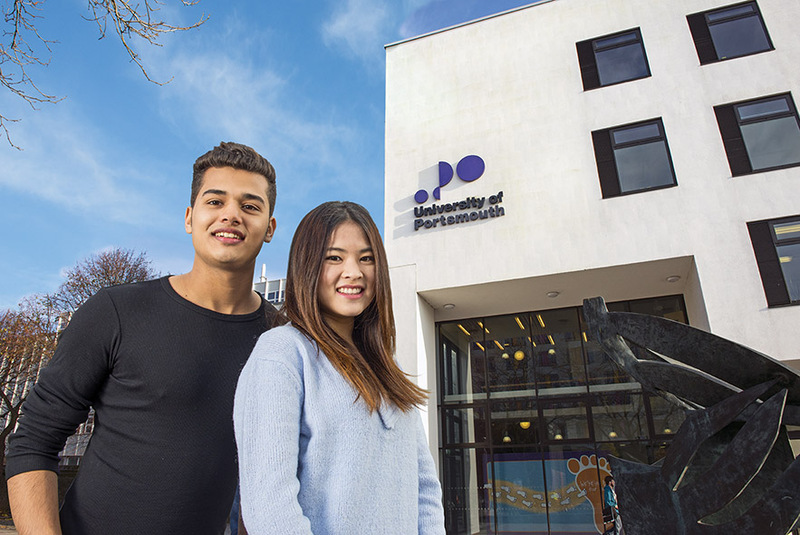 Flexibility – ICP offers pathways to over 100 different University of Portsmouth degree programmes, meaning you can choose the pathway that is best for you. Success – With a 96% progression rate, ICP has a proven track record of success. Over 1,400 ICP students have progressed to the University of Portsmouth since 2009, and over 250 former ICP students successfully graduated in 2015.